Proper insulation combined with air sealing is one of the most cost-effective ways to improve your home’s comfort and energy efficiency. At Oliver Heating & Cooling, we perform a variety of insulation services guaranteed to keep your home at the right temperature all year long and comfortable. Are you experiencing any of these issues in or around your home? 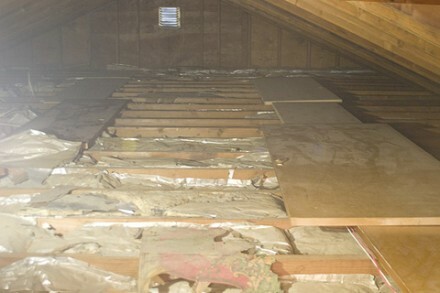 These problems can all be a result of poor or inadequate insulation in your home. 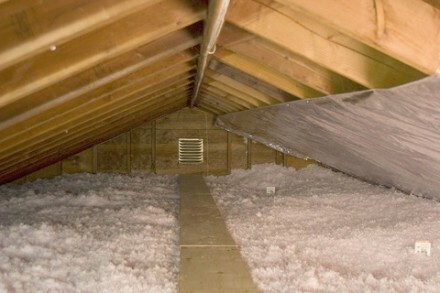 Let us inspect your home and suggest the right insulation solutions to fit your needs. 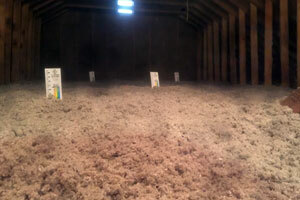 Insulation performance is measured by its ability to resist heat flow; referred to as R-value. 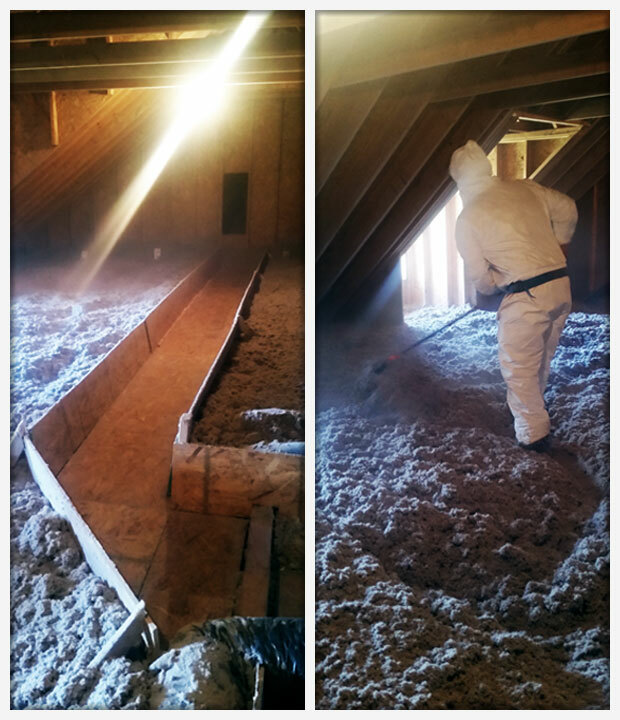 When we install insulation, our goal is to achieve the highest R-value possible, to provide you with the best results. 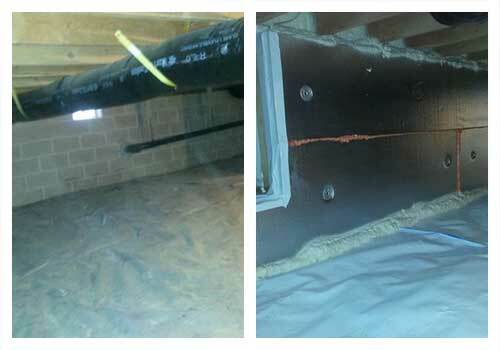 Air leaks around your windows and doors or in outer walls, attic, basement or crawl space of your home can be allowing your heat and conditioned air to escape, wasting energy and increase your heating and cooling costs. Finding and fixing air leaks will make a big difference in comfort and energy efficiency and can actually increase the performance of your insulation.